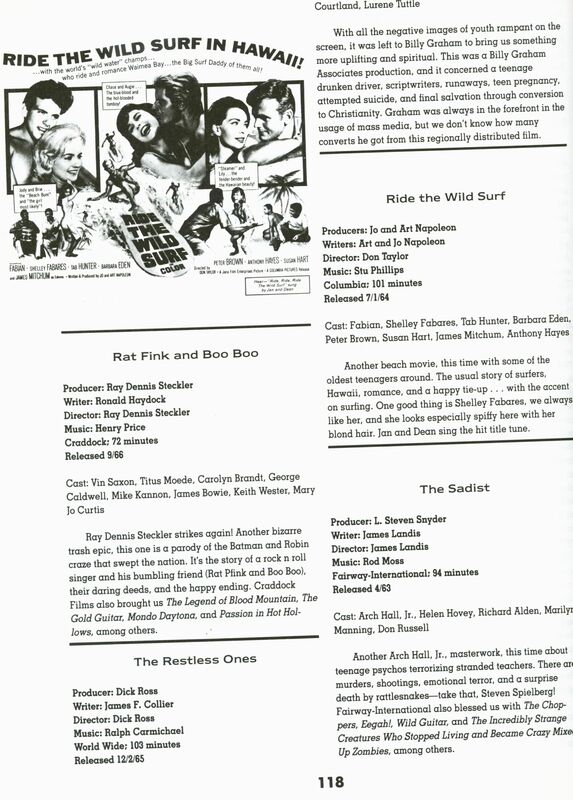 English, paperback, 21.5x27 cm, 150 pages, throughout illustrated with b&w movie stills and poster repros. 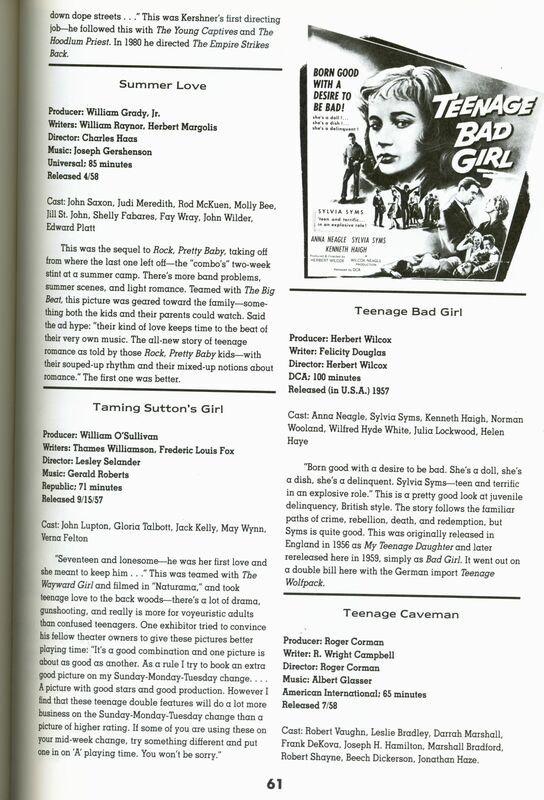 The complete guide to the teen explotation films from 1954 to 1969 with film index. 1986 collector's item - rare original print! 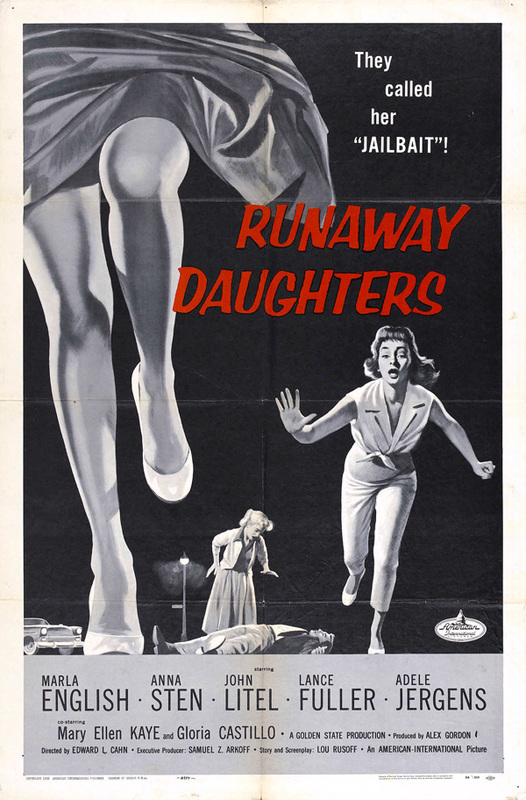 - 'The - I Was A Teenage Juvenile Delinquent Rock & Roll Horror Beach Party Movie Book'. 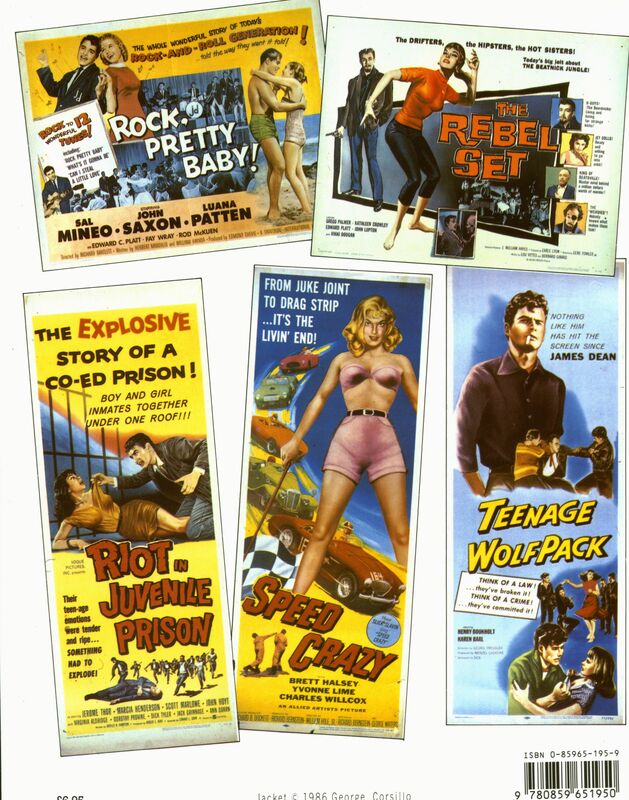 Kundenbewertungen für "Juvenile Delinquent - Alan Betrock: Illustrated Film Guide 1954-69"